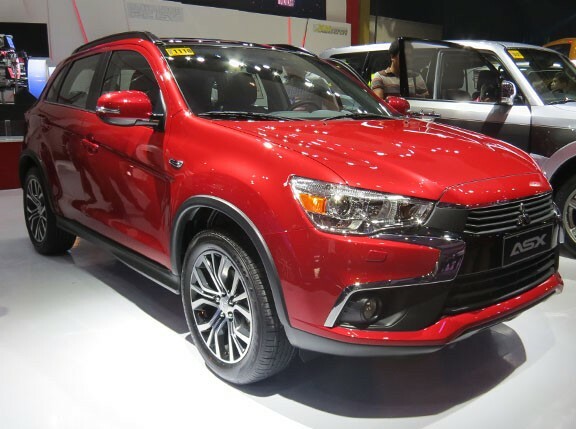 Want to drive the all-new Mitsubishi Montero Sport? 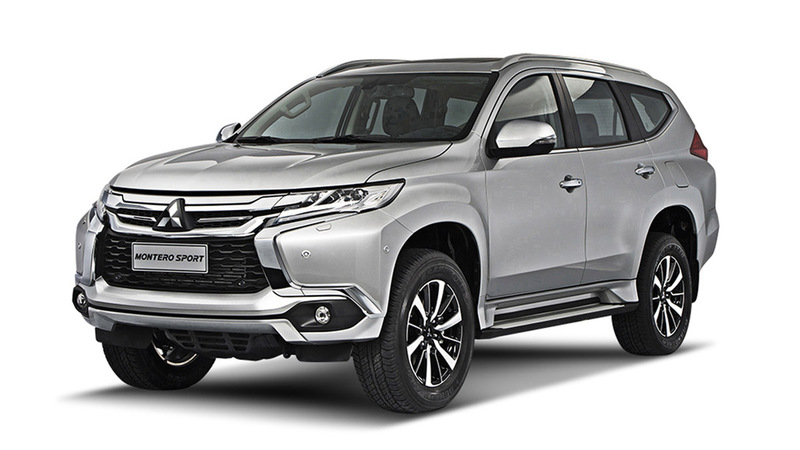 Are you seriously considering getting the all-new Montero Sport? 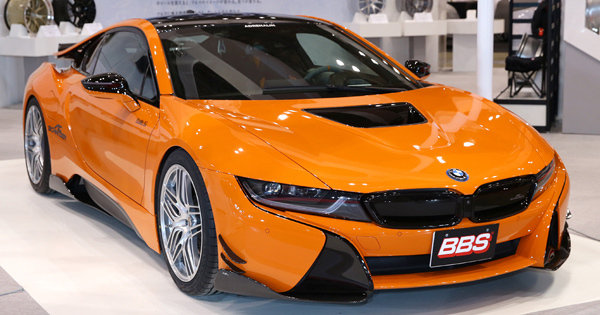 If yes, then a test drive is in order, right? 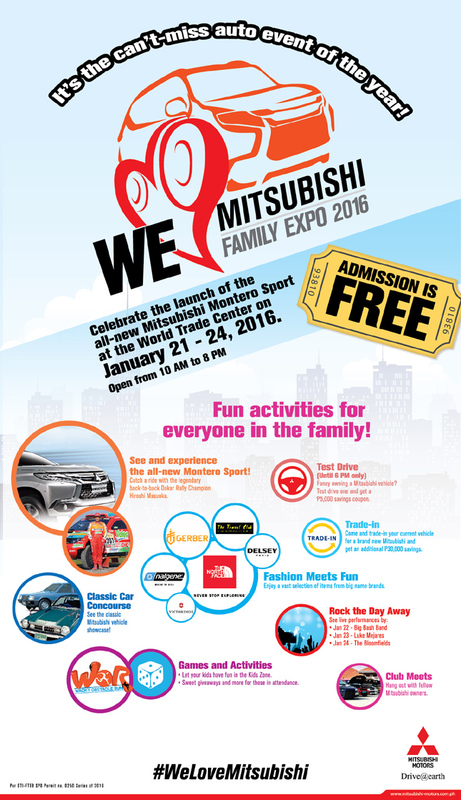 You're in luck: Mitsubishi Motors Philippines is celebrating the launch of its all-new SUV by giving customers the opportunity to try it out for themselves this weekend at the "Mitsubishi Family Expo 2016." 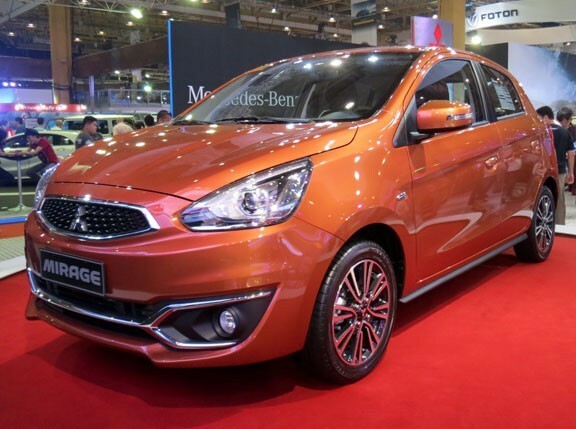 The expo, which runs from January 21 to 24 at World Trade Center in Pasay City, will allow visitors to get behind the wheel of the much-anticipated SUV, as well as a handful of other Mitsubishi vehicles including the ASX, the Mirage, the Mirage G4 and the Strada. 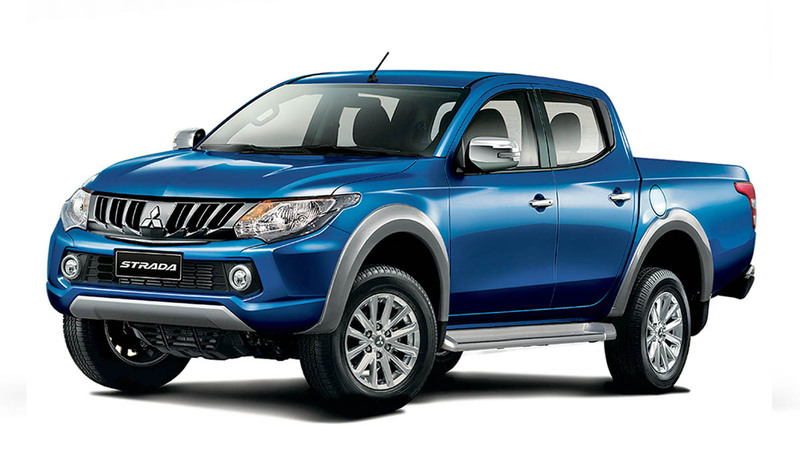 Legendary Dakar Rally champion Hiroshi Masuoka will also be in attendance for a driving exhibition and photo opportunity with fans. There will be a bunch of great deals and freebies up for grabs as well. 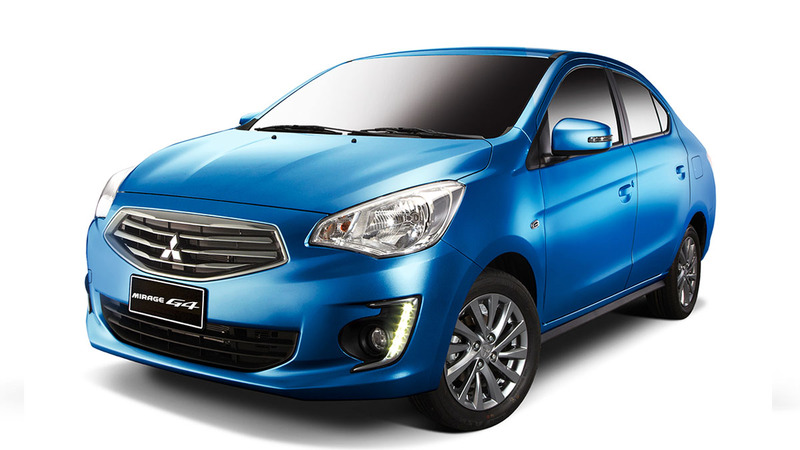 Anyone who test-drives the vehicles on display will walk away with a P5,000 savings coupon, while a trade-in activity will give Mitsubishi owners the chance to trade in their old ride for a brand-new one with a P30,000 saving to boot. 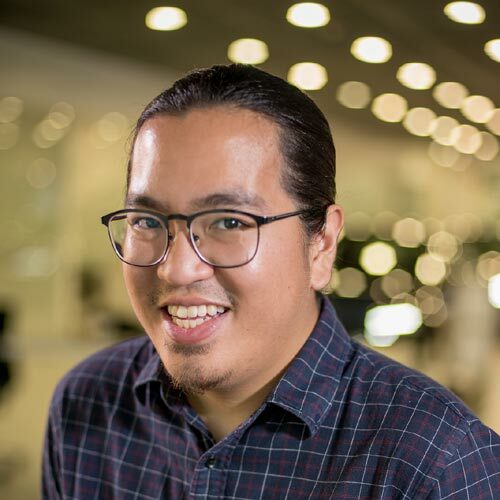 Other activities scheduled for the upcoming event include a car club meet, a classic car concourse, a bazaar and live performances from Luke Mejares and the Bloomfields. Below is the full schedule of the four-day event.